While attracting new customers is important for hospitality and gaming organisations, it’s also equally important to retain existing customers as well. 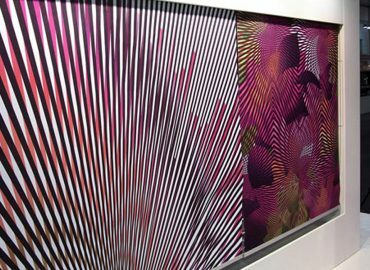 At Bravo Print, we offer a range of high-quality fabric graphics and display systems that allow for infinite possibilities for your hospitality and gaming display project. By choosing us to improve your signage and promotional materials, you can help your organisation stand out from the competition and thrive. This will increase the revenue you generate, giving you the best opportunity to succeed in an increasingly competitive marketplace. From stunning graphic displays through to informative signage, Bravo Print is your one-stop shop for hospitality and gaming advertising solutions. If you want something specific, you can talk to our specialists who will do their best to make your ideas a reality. With over 20 years of experience, you can rely on the experts at Bravo Print to meet your needs and exceed your expectations. If you’re interested in high-quality hospitality and gaming display solutions, look no further than the team at Bravo Print. Simply give us a call on (03) 9769 1644 or enquire online for a prompt response.